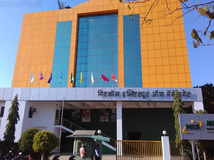 Find below the list of top CISCE / ICSE schools in Chinchwad - Pune with phone number, address, 360° School tours, 2018-19 Admission forms & Fees, photos, facilities & more. 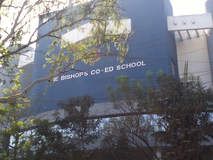 You may also be interested in other schools of Pune. 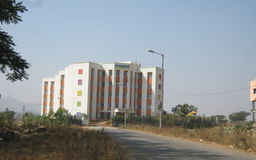 St Jude High School is located in Dehu, Pune. It was established in 1953. This school follows the State board. The school has English medium. 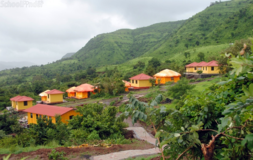 Lions Club Education Association High School is located in Dehu, Pune. It was established in 1989. This school follows the State board. The school has English medium. 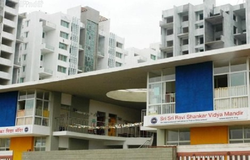 SBPPS is situated in a very serene atmosphere of well-developed Ravet area which is just 2 kms from the Mumbai-Bangalore Express Highway, 2 kms from Akurdi Railway station and very easily approachable for residents of Akurdi, Nigdi, Pimpri and Chinchwad.The School firmly believes in instilling a sense of love and respect for India, our motherland, with its rich and diverse cultural heritage. Its buildings have been designed with great care, not only to suit the purpose of all-round education, but also to give the child an atmosphere of practical learningthe child's own comfort zonewhere learning is fun and not punishment! 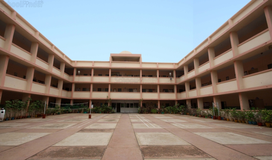 Blossom Public School belongs to the prestigious JSPMs group of schools. JSPM was established in the year 1998 under the dynamic leadership of visionary Prof.T.J.Sawant with the aim of creating centers of excellence for education in the field of Engineering, Medical, Pharmacy, Management and schools.Blossom Public School was established on 06th June 2006 which prepares students for CBSE curriculum.Blossom Public School is situated on Pune- Mumbai bypass highway in the campus of Rajashree Shahu College of Engineering, Tathawade,Pune. 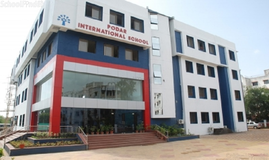 The Indira National School, spread out over 5 acres, not too far away from the city yet within city limits, provides fresh air and ample opportunities for the holistic development of children who will be accomplished individuals in many ways; happy and confident of leading their lot to a bright future. Alard Charitable Trust is an educational Trust which was established in the year 1999 under the leadership of its Managing Trustee Mr. L.R.Yadav .He has 22 year of experiencein education, Turnkey Project ,Consultancy, Engineering, Marketing and Export. 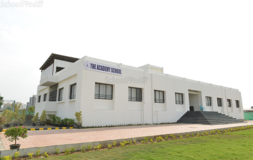 Akshara International School offers holistic education based on CBSE curriculum using modern teaching techniques from Nursery to Class XI. 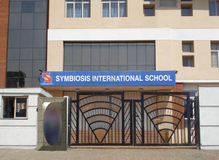 The school offers Day School and Day Boarding schooling options to its students. With over a four-decade old legacy in higher education, they believe they are fully equipped to lay the life foundations of the tiny tots who shall be the future of their society. They have taken complete care to ensure a safe and child-friendly environment, and also included facilities for every practical avenue of ensuring holistic, all-round development of a young child's mental and physical faculties. Although there are many top CISCE / ICSE schools in Chinchwad - Pune it is not necessary that each one is suited to your child's needs. That is why you need to analyze and consider every factor about the best CISCE / ICSE schools in Chinchwad - Pune before settling for one. 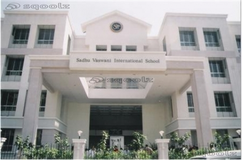 Sqoolz's list of best CISCE / ICSE schools in Chinchwad - Pune makes this job easier for you. Find every detail that is necessary before choosing the right school. You can also take our virtual tour, a feature solely designed to give parents a sense of assurance.